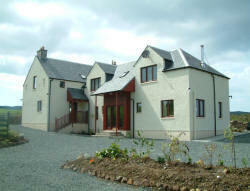 High quality 4 star holiday cottages. Rural setting, views to the sea, bedrooms en-suite, log burners. WiFi, private parking, sky TV. 10 minutes walk to seafront, restaurants and shops.